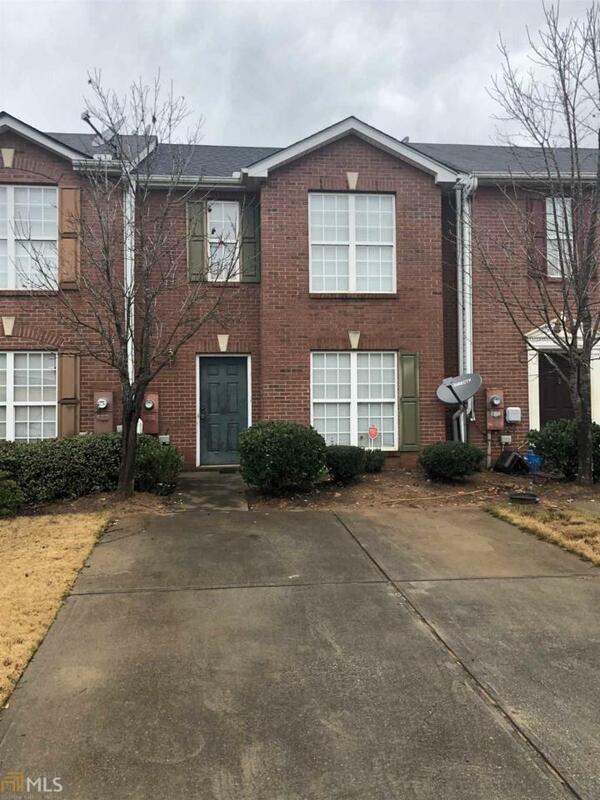 Great 3 bedroom 2.5 Bathroom Townhome! 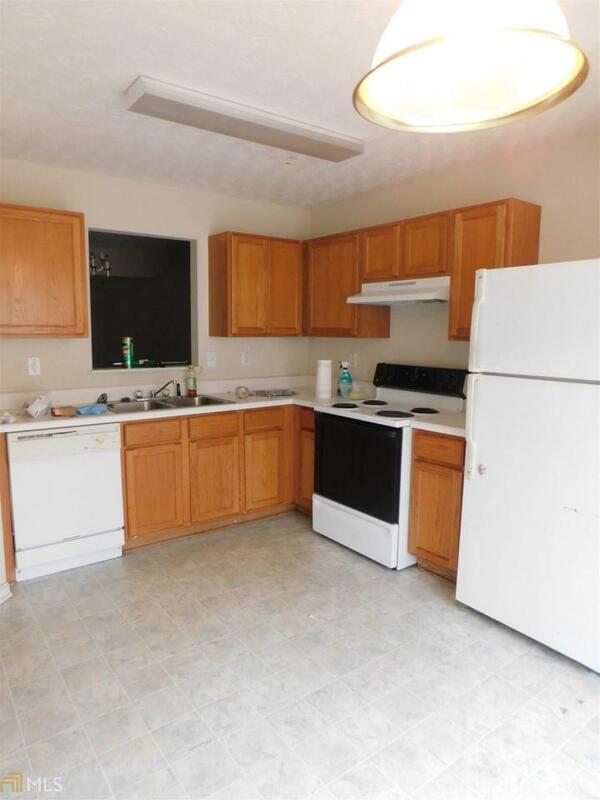 Large kitchen, Family room and dining room combo, fenced in patio, and all appliance to remain. This home has a new roof and water heater. Home being sold as it with the right to inspect. Listing provided courtesy of Primm And Proper Realty. © 2019 Georgia Multiple Listing Service, Inc. All rights reserved. Information Deemed Reliable But Not Guaranteed.